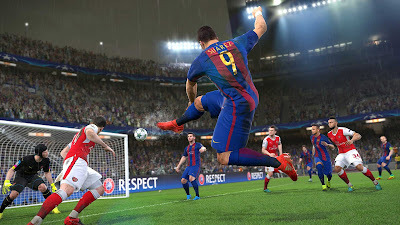 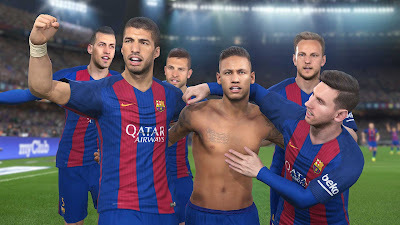 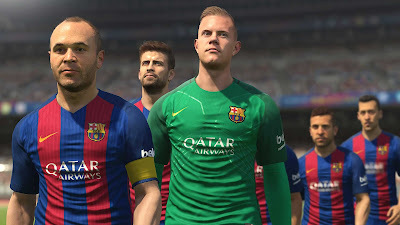 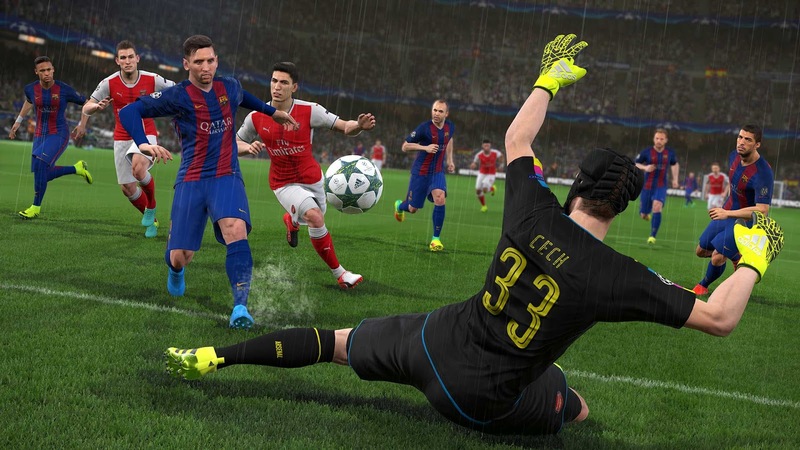 Konami has today announced a new partnership with La Liga giants FC Barcelona. 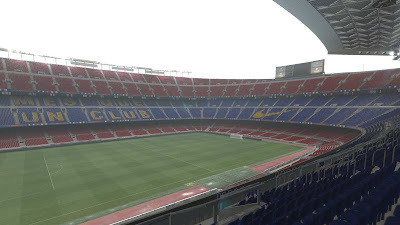 The Catalan club released a statement today, confirming the creators of PES will be a 'Premium Partner of the Club for the next three seasons'. 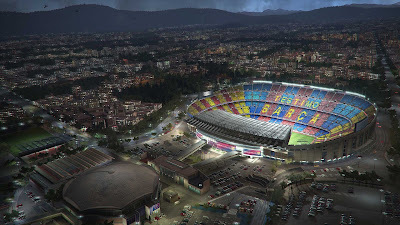 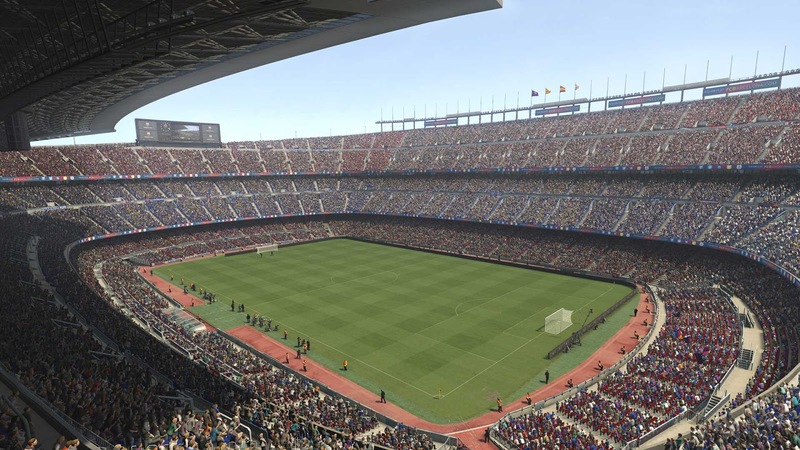 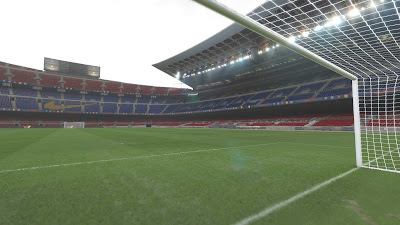 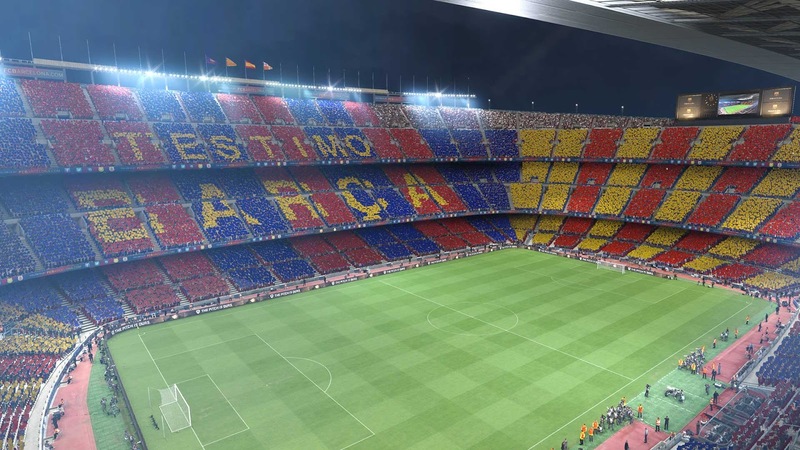 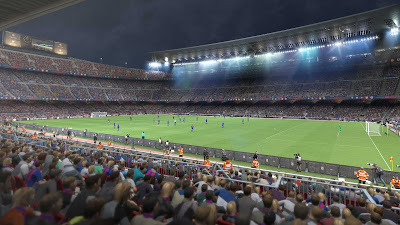 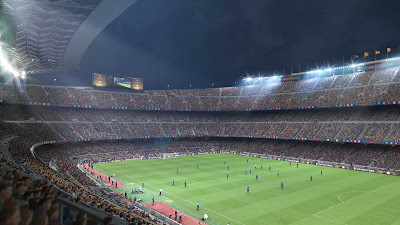 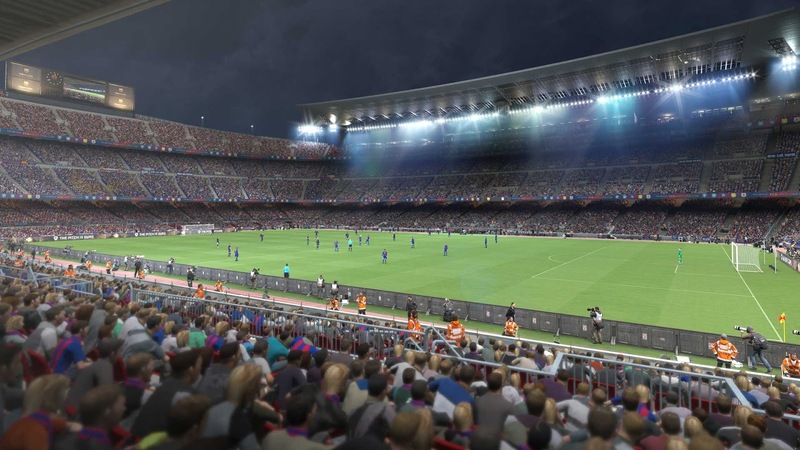 Barça, armed with a seemingly-endless honours list that includes five UEFA Champions League wins and 24 Spanish league titles, will have their home ground, Camp Nou, licensed exclusively in PES 2017. 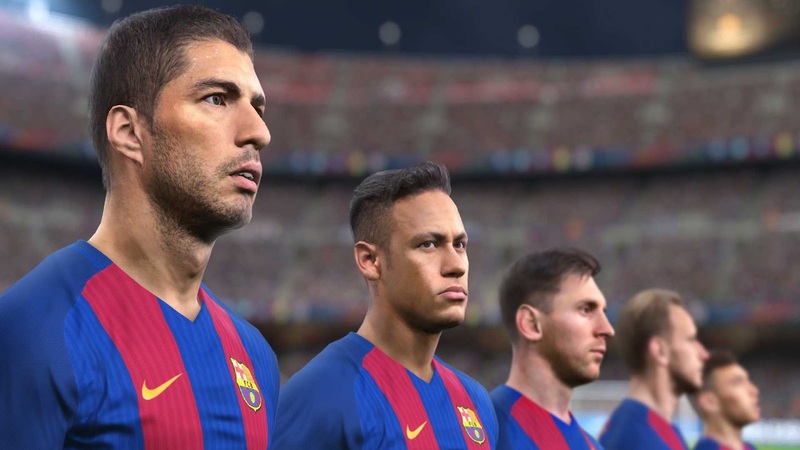 New FC Barcelona legends - including Juliano Belletti and Rivaldo - have also been revealed for myClub mode. 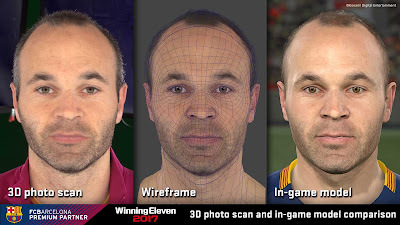 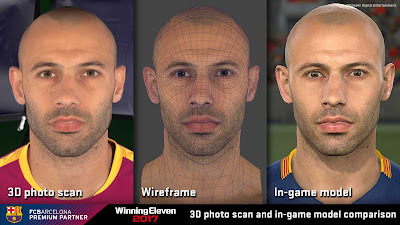 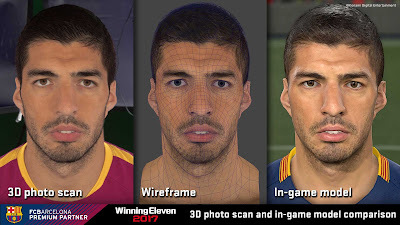 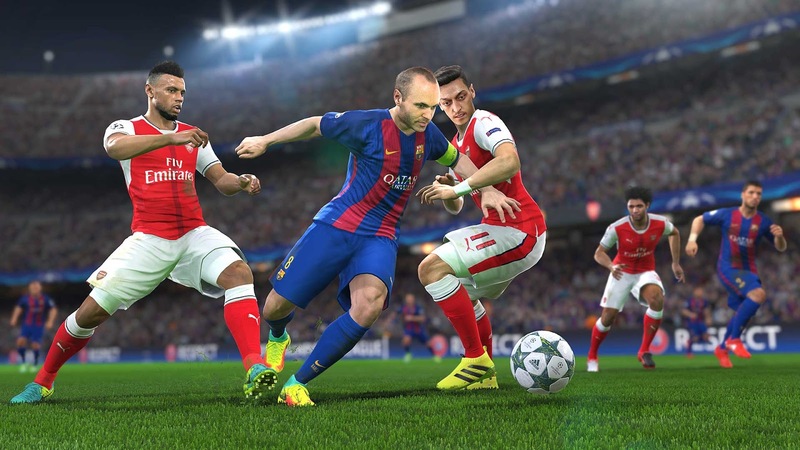 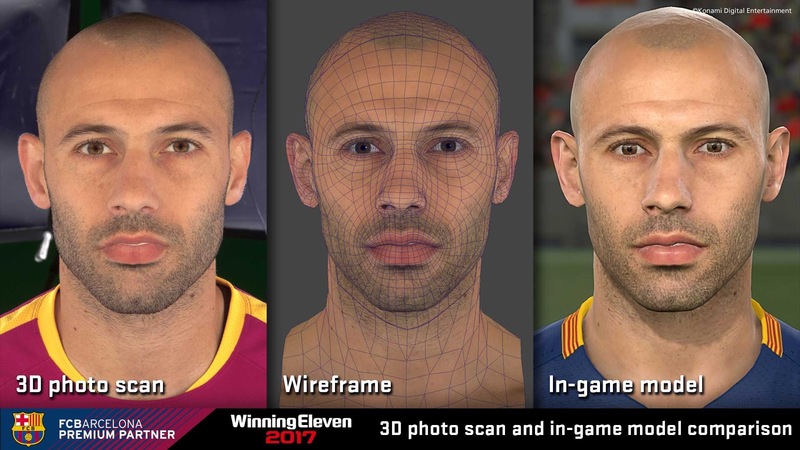 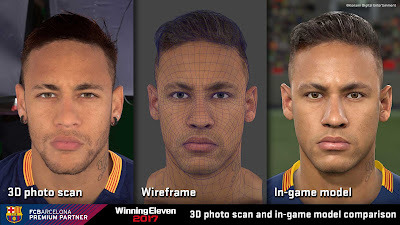 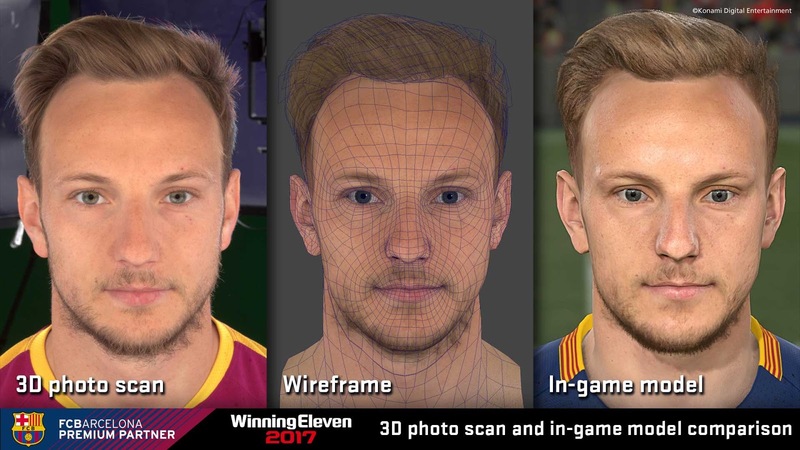 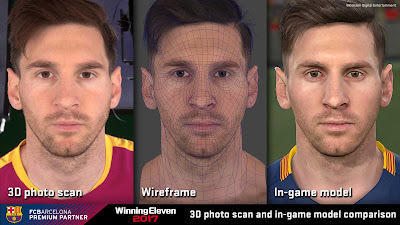 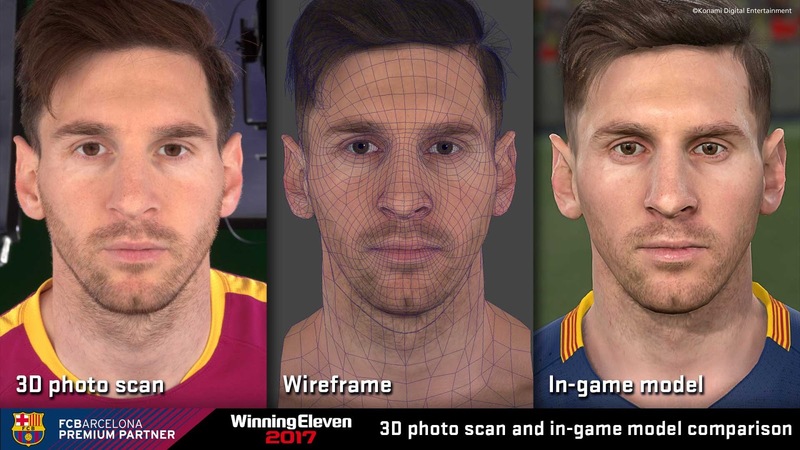 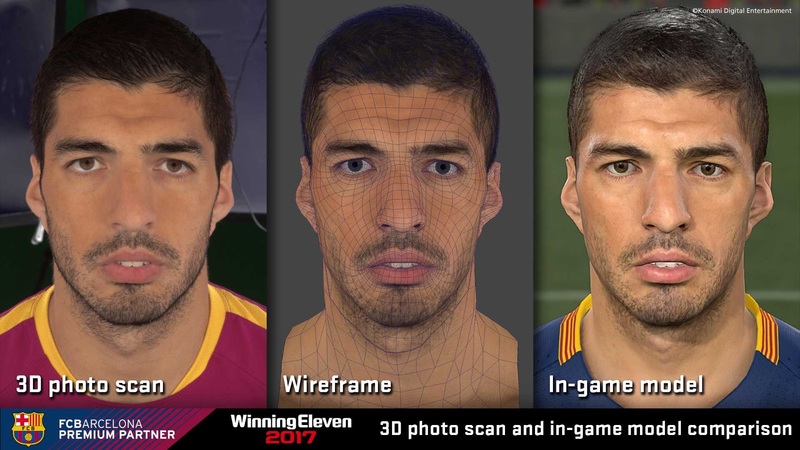 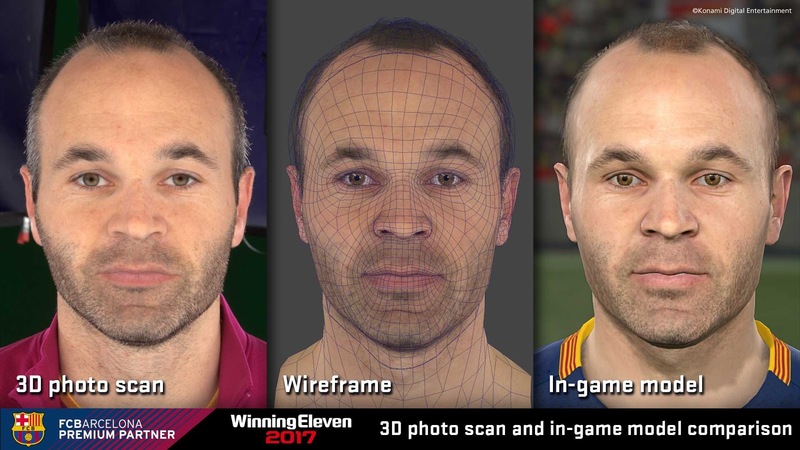 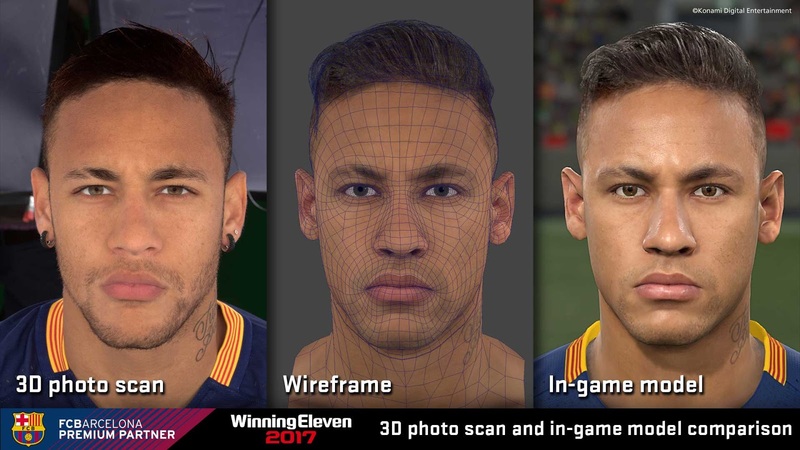 To celebrate the deal, Konami has published a mountain of brand new screenshots, showcasing new-and-improved player faces for Lionel Messi, Andrés Iniesta, Ivan Rakitić, and more. 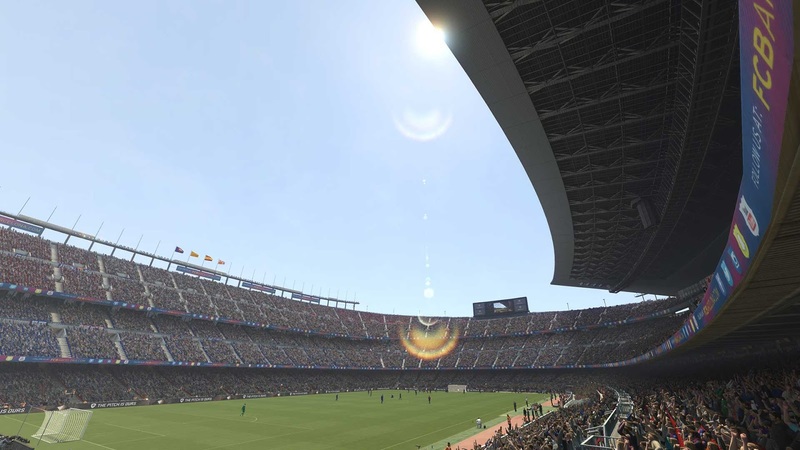 A new trailer, which features the club's famous 'Cant del Barça' anthem, has also been released.